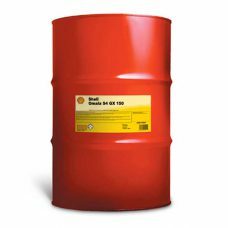 SHELL Omala S4 GX 150 is an advanced full synthetic heavy duty industrial gear oil offering outstanding lubrication performance under severe operating conditions, including reduced friction, long service life and high resistance to micro-pitting for optimal gear protection. SHELL Omala S4 GX 220 is an advanced full synthetic heavy duty industrial gear oil offering outstanding lubrication performance under severe operating conditions, including reduced friction, long service life and high resistance to micro-pitting for optimal gear protection. 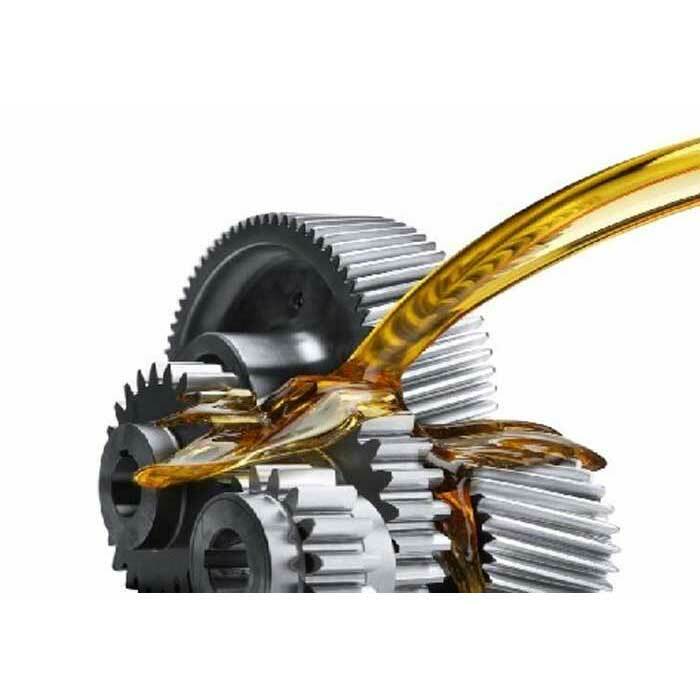 SHELL Omala S4 GX 320 is an advanced full synthetic heavy duty industrial gear oil offering outstanding lubrication performance under severe operating conditions, including reduced friction, long service life and high resistance to micro-pitting for optimal gear protection. 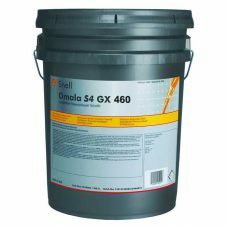 SHELL Omala S4 GX 460 is an advanced full synthetic heavy duty industrial gear oil offering outstanding lubrication performance under severe operating conditions, including reduced friction, long service life and high resistance to micro-pitting for optimal gear protection.